 Account will be instantly sent to specified email address. Also you can check everything you've bought on the website oplata.info in "my purchases" section. You'll not receive an access to original email of account! Email and password are unchangable!  If you'll lost an access to your account then you can get a replacement. Doesn't matter how much time passed from the moment of purchase. You'll just need to contact us via oplata.info in "contact seller" section. 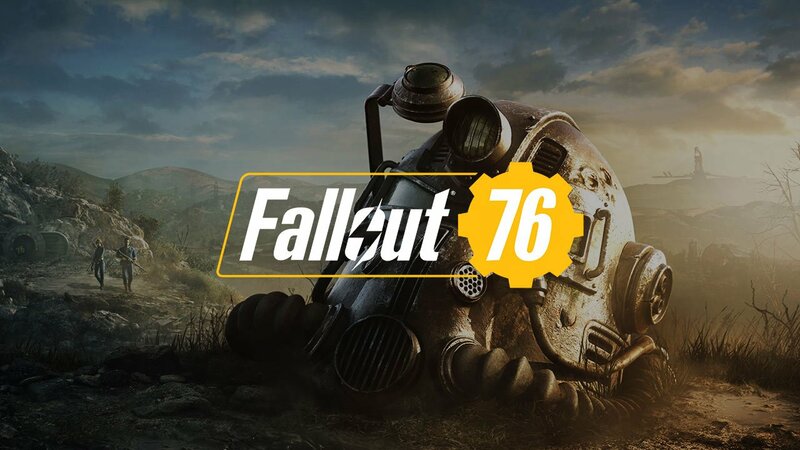 FALLOUT 76 Role playing online game in which every survivor is a real player. However, Fallout 76 is not an MMO in the full sense of the word. First, you can quietly play alone, completing quests, exploring the vast world and moving along the plot. Secondly, there will be not thousands or even hundreds of players - only tens. In the end, it is a post-apocalyptic wasteland. The mechanics of construction will be truly advanced. Not only that you can build in absolutely any place of the game world, so you can easily transfer your buildings. Griffing in the game is punishable and leads to the appointment of a reward for the heads of annoying griffers. ❗ Language: English, French, Italian, German, Spanish (Latin America), Spanish (Spain). ❗ What is a "GUARANTEE"? - If you have any problems accessing your account, you will receive a replacement. The warranty is valid 4 months from the date of purchase! ❗ Make sure your computer meets the Minimum Game Requirements.